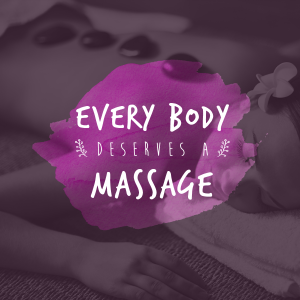 Home » Blog » Do you think you deserve a massage? 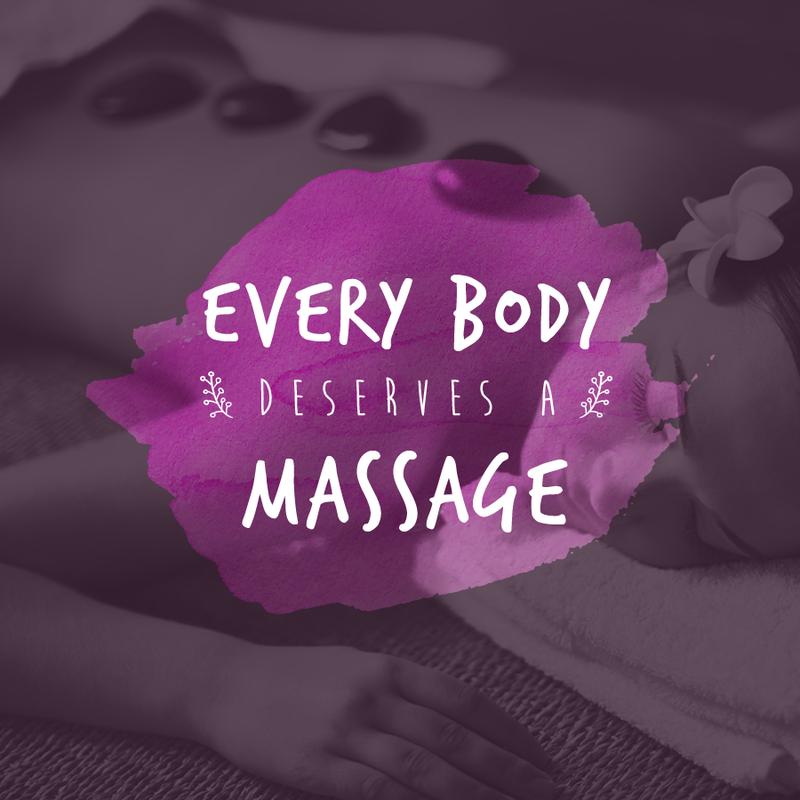 Do you think you deserve a massage? Yes of course you deserve a massage.